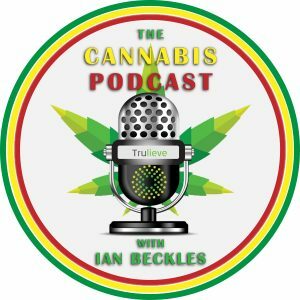 Ian is solo this week on The Cannabis Podcast Powered by Trulieve and he talks about various topics related to medical cannabis including how cannabis has evolved over the years. Just before Ian talks about how the cannabis industry has evolved, he speaks about the process of getting a medical cannabis card in the state of Florida. 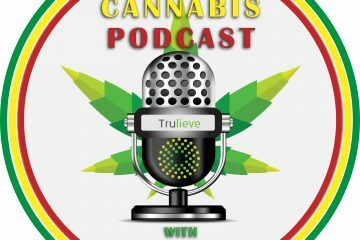 He tells you about some of the products that Trulieve offers in the state of Florida including the TruSTIK. Then he gets into how cannabis has changed over the years and how no matter what, some peoples opinion of cannabis will not change. 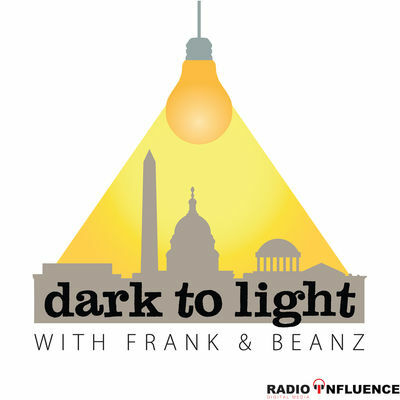 Plus, he talks about Big Pharma and why they are against medical cannabis.